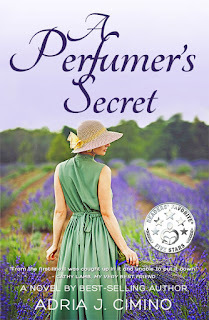 Goodreads Giveaway: Enter for a Chance to Win A PERFUMER'S SECRET! Enter this Goodreads giveaway for a chance to win A Perfumer's Secret by Adria J. Cimino! Zoe inherits a perfume scent that could be the key to understanding her mother’s long-lost family and hidden past. It could also help her win a prestigious fragrance contract—and defeat her passionate rival, Philippe, once and for all. But when the formula is mysteriously stolen, she must embark on a life-changing quest to retrieve it. 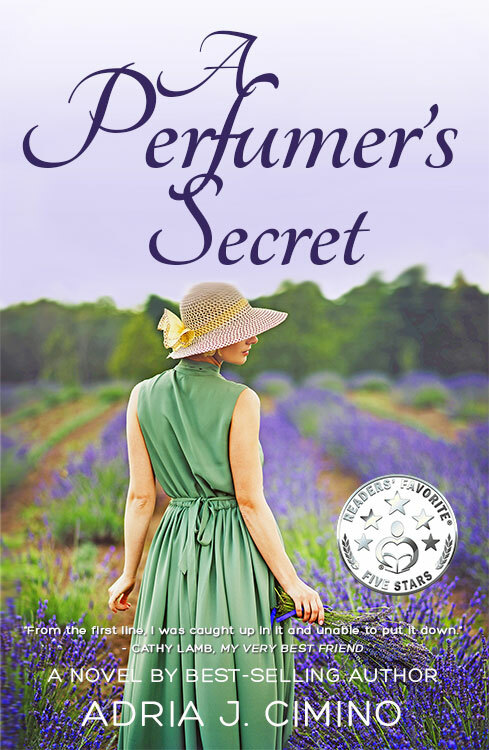 Set in the fragrant flower fields of Provence, this “beautifully written” (Readers’ Favorite) tale will send you on a stunningly “descriptive journey into a perfumer’s world” (best-selling author Juliette Sobanet). 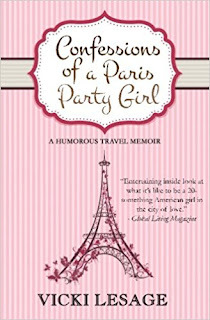 Goodreads Giveaway: Enter for a Chance to Win CONFESSIONS OF A PARIS PARTY GIRL! Enter this Goodreads giveaway for a chance to win Confessions of a Paris Party Girl by Vicki Lesage! 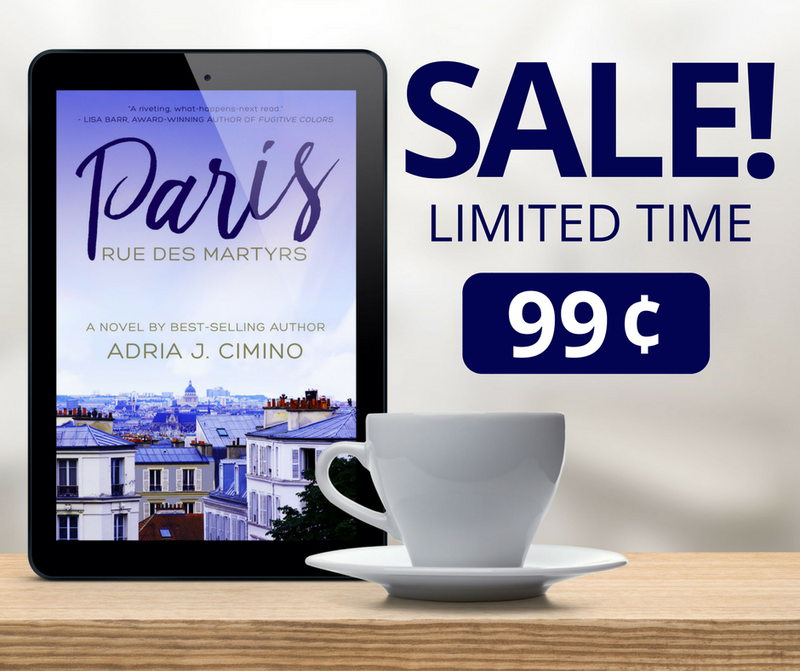 A sassy American embarks on a new life in France in this #1 Amazon Best Seller! 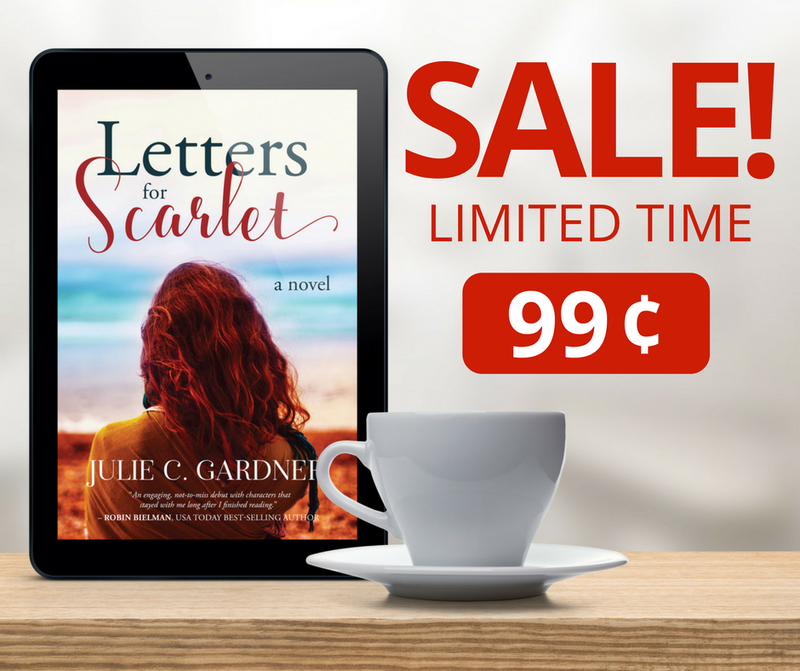 Goodreads Giveaway: Enter for a Chance to Win LETTERS FOR SCARLET! 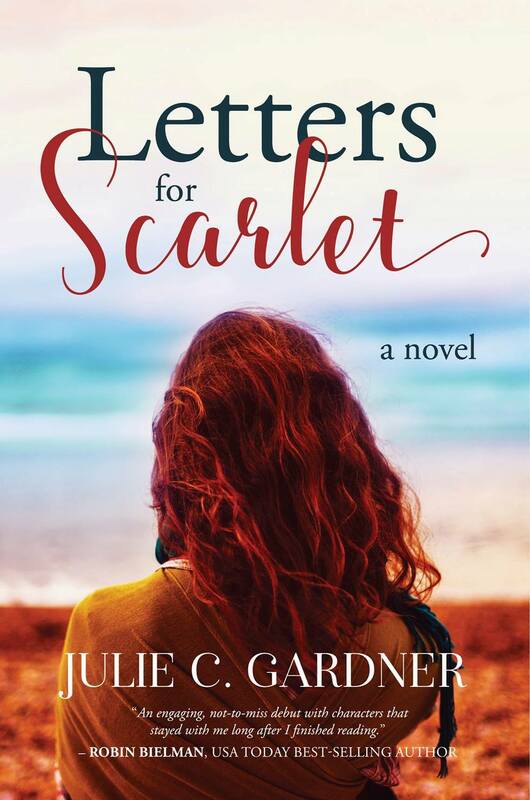 Enter this Goodreads giveaway for a chance to win Letters for Scarlet by Julie C. Gardner! Fiery Scarlet, who hasn’t seen Corie since, has blazed her own path and left her past far behind. Or so she thinks. 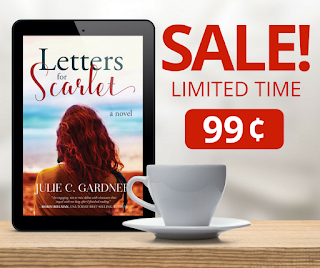 Pregnant with a baby she’s scared to have, Scarlet must decide if she wants to continue down her lonely path or find the courage to mend her broken friendship. An uplifting story about the strength of the human spirit and the power of forgiveness. 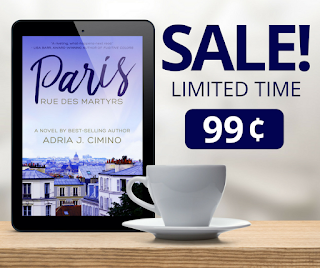 Come in from the cold and read about the entwining lives of four strangers in Paris... Today through January 12, Paris, Rue des Martyrs is on sale for only $0.99. (Sale applies to the U.S and U.K.). When four strangers cross paths in the ethereal streets of Paris, their lives change forever in this "riveting, what-happens-next read" (Lisa Barr, award-winning author of Fugitive Colors). An Amazon best-selling novel of life, love and family. Rafael's search for his birth mother leads him to love and grim family secrets. Cecile's humdrum life as a housewife radically changes with the spark of a passionate liaison. Has-been actor Andre, troubled by the arrival of the son he abandoned years ago, must make a choice to either lose his son forever or put aside pride and seek redemption. Mira travels to Paris to begin a new life and forget about love, or so she intends. Find Paris, Rue des Martyrs on Amazon.